Golfer's Dream! This 3/2/2 is situated on the Golf Course in the Trails at Rivard subdivision. Enjoy the Florida weather with a golf course view from the enclosed lanai. The home features large living room, den/office with wall-to-wall book shelves. The kitchen has breakfast bar and breakfast nook with sliders to the lanai. Stainless steel appliances and plenty of cupboards. All this and Maintenance Free! Maintenance includes lawn, garbage pick up, pest control, basic cable and painting of exterior. 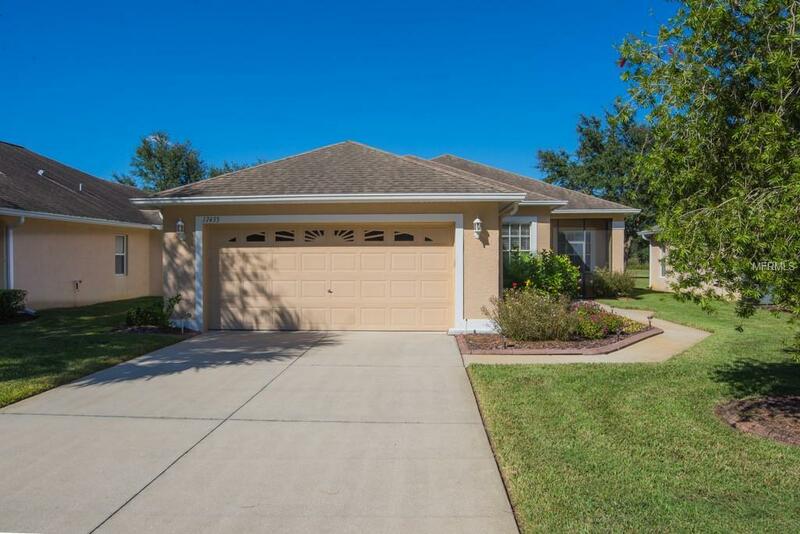 Location provides easy commute to Tampa via Suncoast Parkway or US 41. Additional Lease Restrictions Please Refer To Hoa Documents. Amenities Additional Fees Maintenance includes Lawn Garbage Pick Up Pest Control Basic Cable And Exterior Painting.